Marijuana Business Daily reporter John Schroyer is on the ground in California, posting firsthand accounts detailing the historic, Jan. 1 launch of the state’s recreational marijuana market. Scroll down for an inside account from cannabis business executives pioneering the state’s new adult-use market, which Marijuana Business Daily estimates will generate at least $4 billion in annual retail sales in several years. Click here to read Part I, here for Part II and here for Part IV. 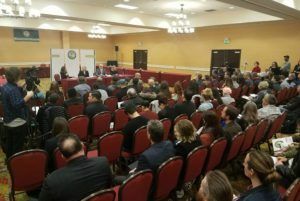 That was essentially the message three state marijuana industry regulators relayed to a room of about 100 members of the California Growers Association in Sacramento on Friday. 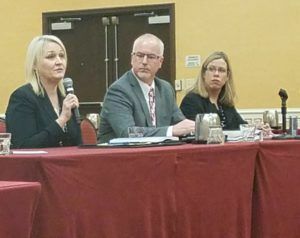 The regulators – Lori Ajax, Bureau of Cannabis Control; Richard Parrott, California Department of Food and Agriculture; Rachel Kubiak, Department of Pesticide Regulation at the state Environmental Protection Agency – were upbeat but candid about the growing pains the state’s new MJ system is enduring. “I don’t think our supply chain has been tested yet. I think we’ll see that over the next month or so,” Ajax told the room. Her agency has been busy since early December issuing temporary business permits for retailers, distributors, testing labs and others. So far, the Bureau of Cannabis Control has awarded 646 licenses statewide. Richard Parrott, the director of the food and agriculture department’s cannabis division, said his agency has licensed 316 growers. He added that 2,471 business permit applications have been submitted. Large-scale cultivation operations will be allowed under the current system, Parrott said, if a single business were to simply obtain more than one small-scale license for the same location. “A business could acquire a medium license or multiple small licenses and then fill out a cultivation area,” he added. Parrott said he’s certain state legislators will revisit the topic during oversight hearings this year, so it’s possible the law may change again to include some type of square footage canopy limit for growers. The lack of canopy caps has been a hot-button issue among smaller legacy growers. So much so that Hezekiah Allen, the executive director of the Growers Association, warned attendees before the start of the panel Friday that he wouldn’t tolerate outbursts over the issue. Many association members see the allowance for huge grows as a policy betrayal by the state that could lead to their professional demise. Previous regulations – such as medical cannabis approved by the state legislature in 2015 – had forbidden large-scale commercial operations, in part to protect smaller growers from having to compete with mega-grows. “We’re not Big Ag. We’re too inefficient,” said Nik Erickson, who owns Full Moon Farms in Humboldt County. Cody Stross, the CEO of Northern Emeralds in Humboldt County, said he’s confident about his brand and market position. Stross takes pride in Northern Emeralds’ ability to produce premium cannabis. “We’ve doubled every year the past three years, and that’s required 150% of my time. If we don’t get our brand out there fast enough in the next 18 months. …” Stross said, his voice trailing off. Some expect California’s new cannabis market to be split between volume and quality. And quality is crucial to the small growers in the Emerald Triangle (Humboldt, Mendocino and Trinity counties), said Amanda Reiman, vice president of community relations at Flow Kana. Flow Kana – which distributes cannabis grown by roughly 100 farmers, she said – is building out a large distribution hub in central Mendocino County. 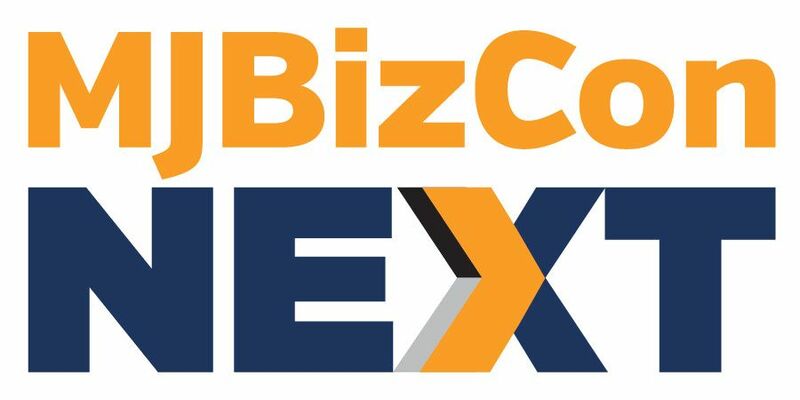 The plan is to take product from the scores of local farmers who have no interest in scaling up to compete with 100,000-square-foot cultivation operations.